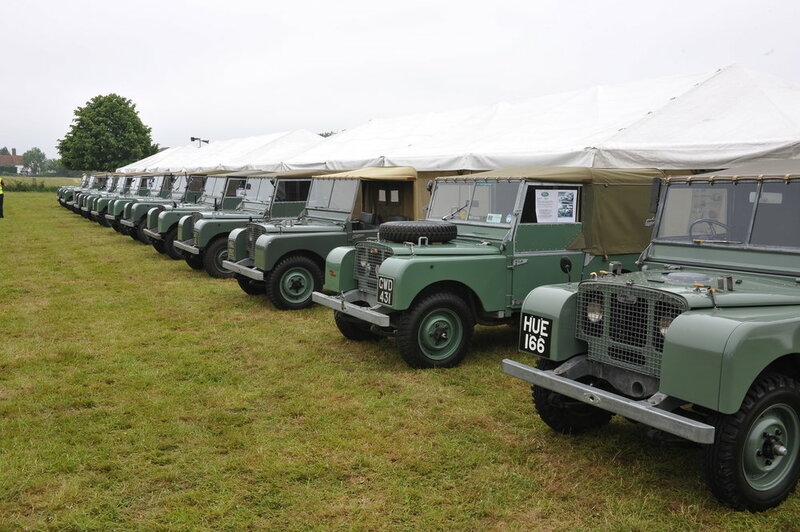 The Dunsfold Collection Open Weekend, held on June 13-14, was a rare opportunity to see the largest collection of Land Rovers in the world. This biannual spectacle which never fails to impress, but this year’s display was outstanding even by the organisers’ own high standards. No fewer than 122 of the collection’s vehicles were lined up in precision-parked ranks, ready for inspection by an enthusiastic public. As if that wasn’t enough to please everyone, there were over 20 other Land Rover club displays packed with more venerable classic and rare Land Rovers, including a certain PSL 193 (aka Plimsoll) on the Land Rover Series One Club stand. The centre-piece of the weekend were the gleaming pre-production 80in machines. Never before have 14 pre-production Series I Land Rovers been assembled in one place, not even in the factory where they were made; a truly remarkable feat. HUE166, pre-pro No.1 made a rare visit from the Gaydon Heritage Museum, but more remarkable still was to see HNX 950, pre-pro No.4 which hasn’t left the confines of Beaulieu Motor Museum for 32 years. As unique as its vehicles, the collection was originally started in 1968 by Brian Bashall, who was fascinated by the weird, the rare and the prototype creations emanating from the factory. Without his efforts, and those of his son Philip, these incredible vehicles would have been lost forever. In 2014, the Dunsfold Collection achieved charitable status. The trustees’ objective is to secure the future of this wonderful collection, not least by finding a suitable site for a permanent museum. 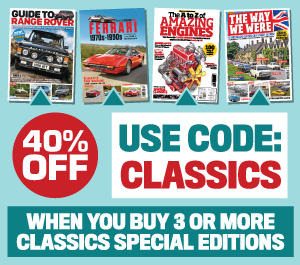 To find out more about the Dunsfold Collection, including how you can support it, click here.